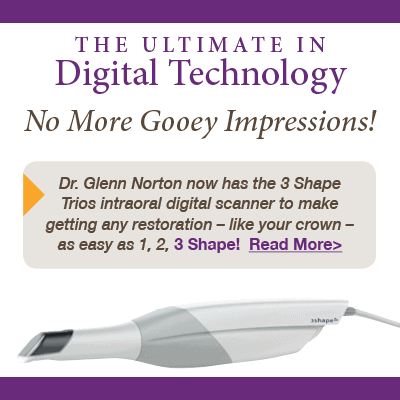 We clean your teeth and remove any bacterial plaque with a Cavitron ultrasonic scaler. 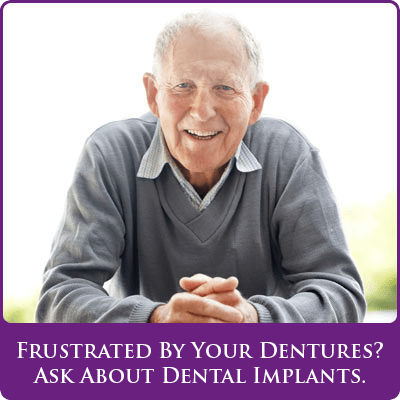 The ultrasonic waves remove the plaque, which is immediately washed away with sprays of water. 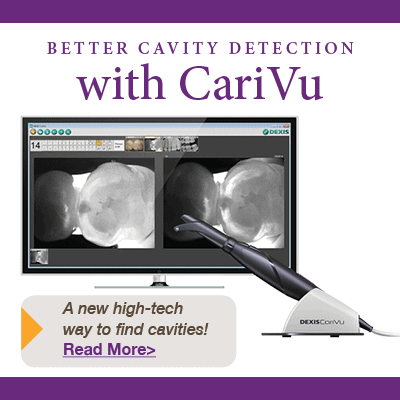 The Cavitron can remove plaque and treat gingivitis much farther into the gum tissue, with no pain.